1 | The foundation of the sales launch for Oriflame Cosmetics Sales launch. A set of five spreads. 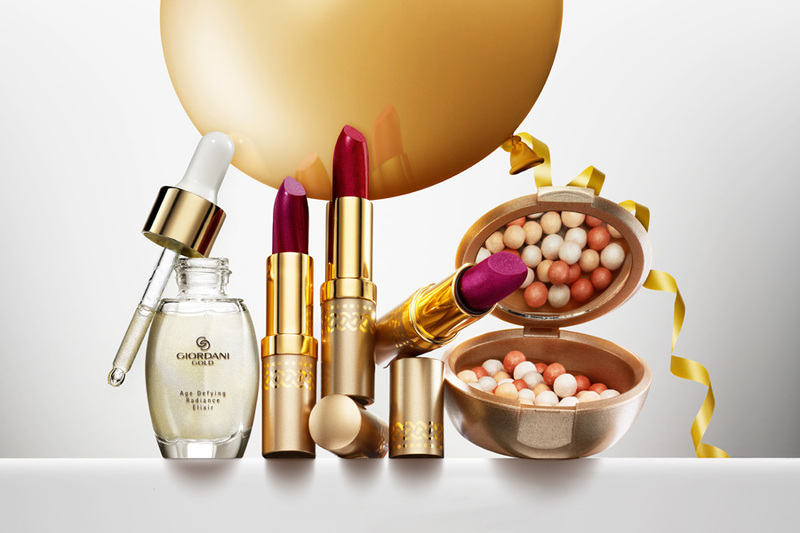 The Balloon and products are retouched and comped in to look like they were shot together. 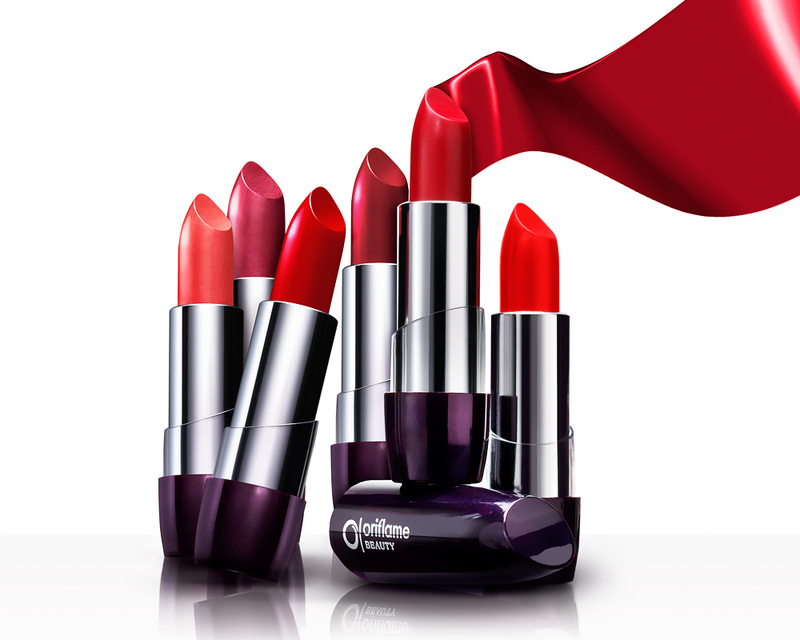 2 | Classic Oriflame Beauty Range of Lipsticks. This comp is made up of three images.